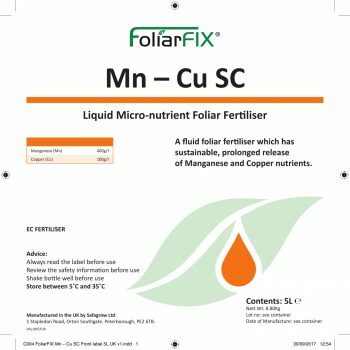 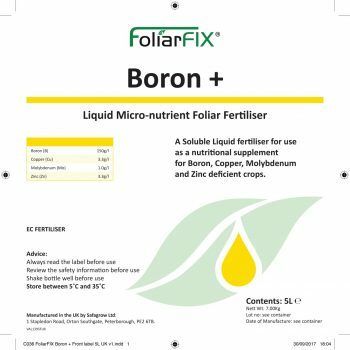 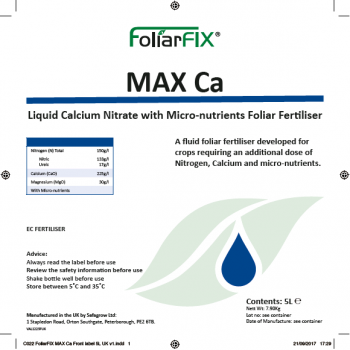 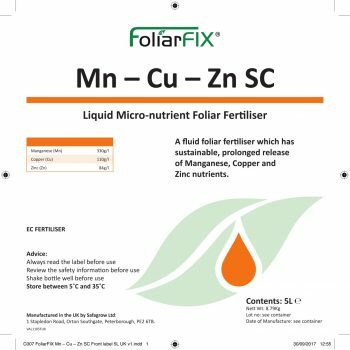 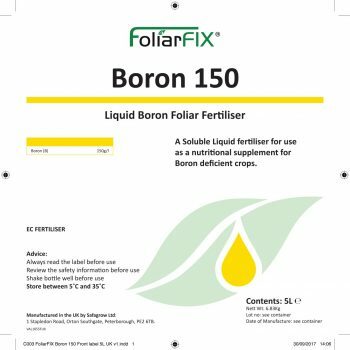 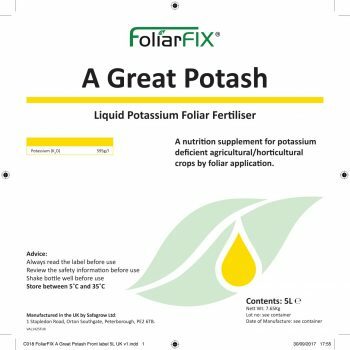 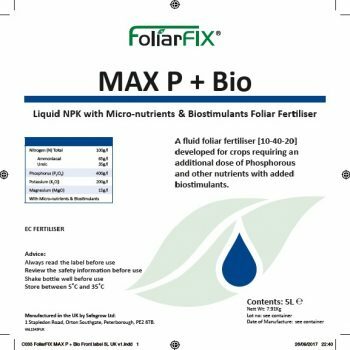 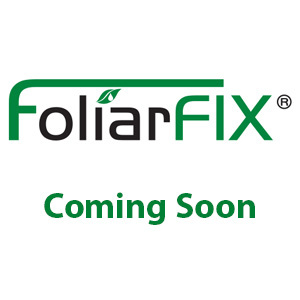 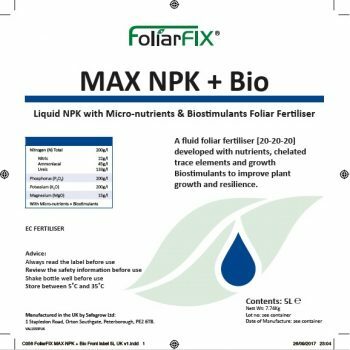 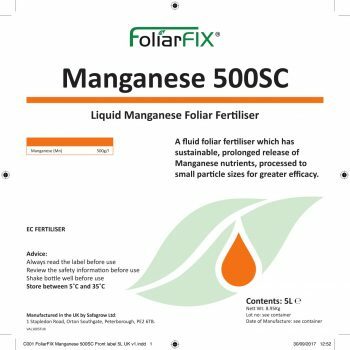 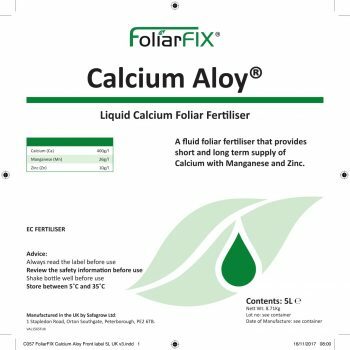 The newly restructured Foliar Fix range focusses on innovative liquid crop nutrition. These products include high quality Suspension Concentrate micronutrients (as individual elements or combinations), NPK products, bespoke liquid formulations containing unique surfactant systems and wetter / sticker / spreader blends. 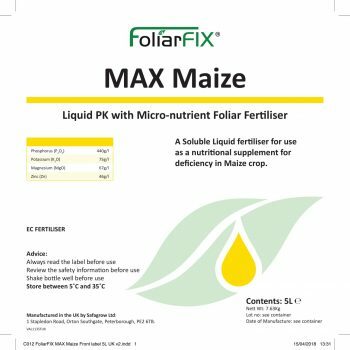 With our partner formulation business, Camari, and our sister ISO9001 standard manufacturing division, Safapac, we are able to take a fully integrated approach to identifying customer needs – from initial concept right through to final crop trials. 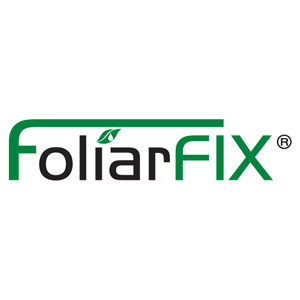 This coupled with the ability to be proactive with new concepts of product design in a rapidly changing market place keeps us at the forefront of liquid foliar technology.